We love Teni Panonsian’s (Miss Maven) strobing look using our Ambient® Lighting Edit. Check out her video here. 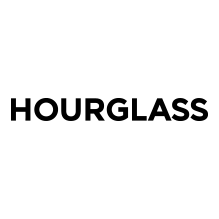 The Ambient® Lighting Edit is now available for purchase. The ultimate portable luxury, the Ambient® Lighting Edit is a limited-edition wardrobe of handmade powders, blushes, bronzer, and the debut of the new Ambient® Strobe Lighting Powder – an illuminating powder to create the perfect highlight. 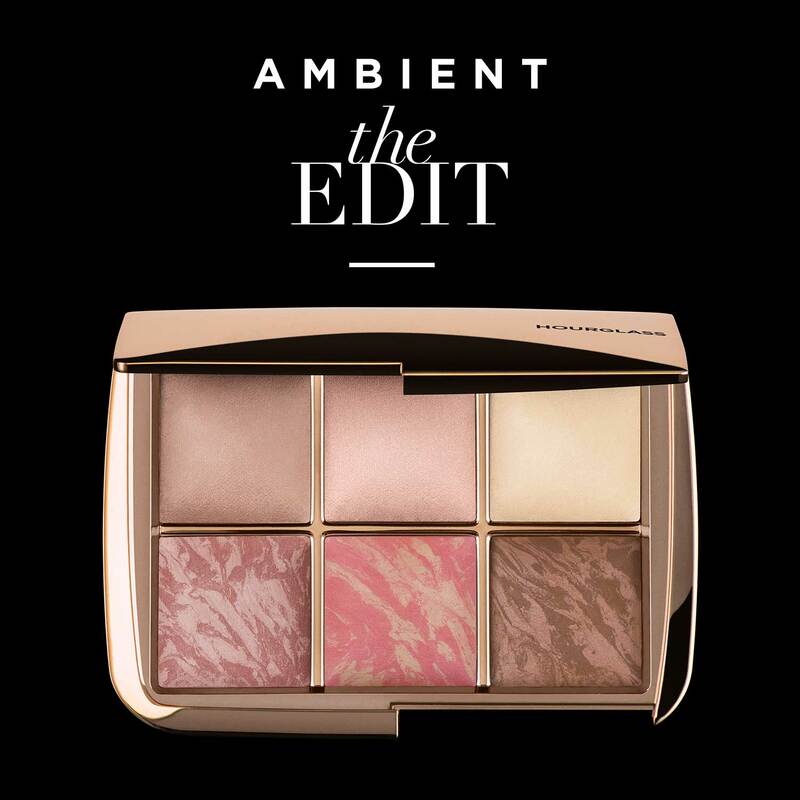 This palette of best-sellers was designed to give you the complete Ambient® Lighting wardrobe in a clutch-worthy compact, perfectly sized for any occasion.